Ships tomorrow if you order in the next 24 hours 13 minutes. Auto Ship & Earn + 200 Points What's this? 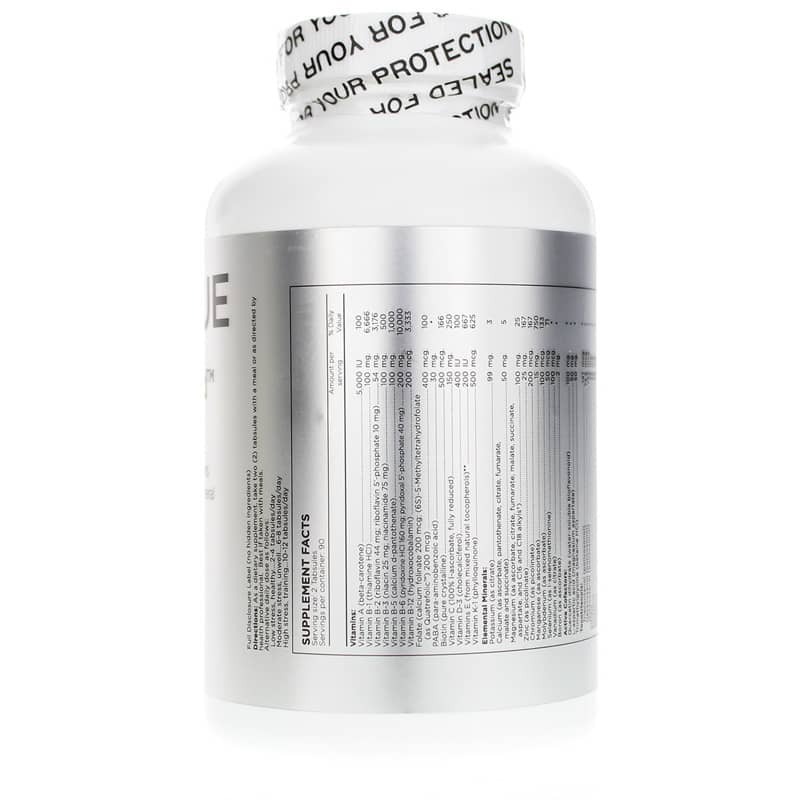 You just found one of the most comprehensive multivitamins available. 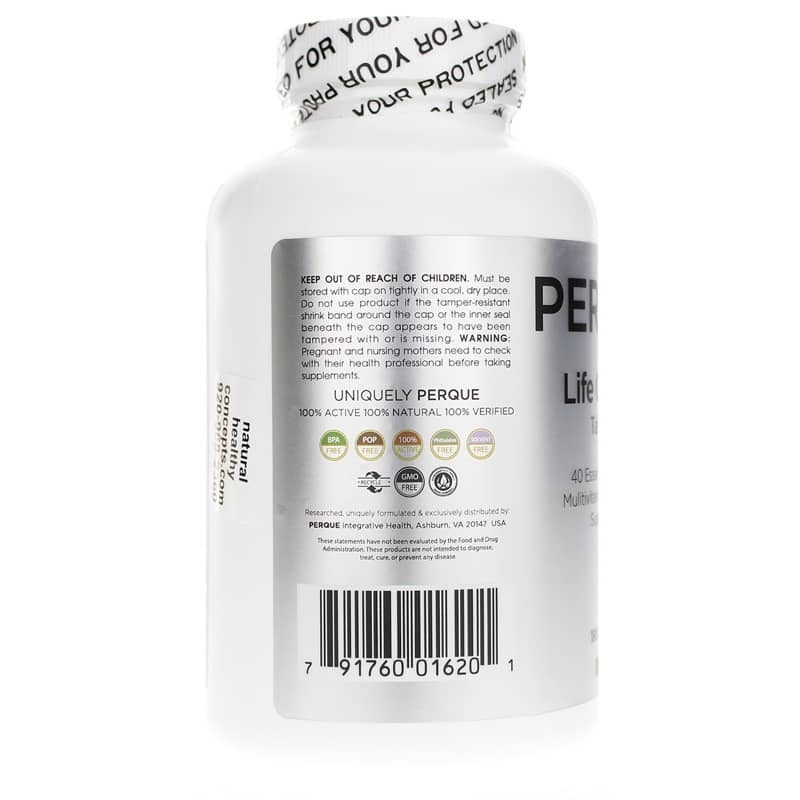 Life Guard from Perque provides a good blend of vitamins, 10 different essential minerals, cell alkalinizers and energizers, and a mix of vitamins E, selenomethionine and tocotrienols for heart health. 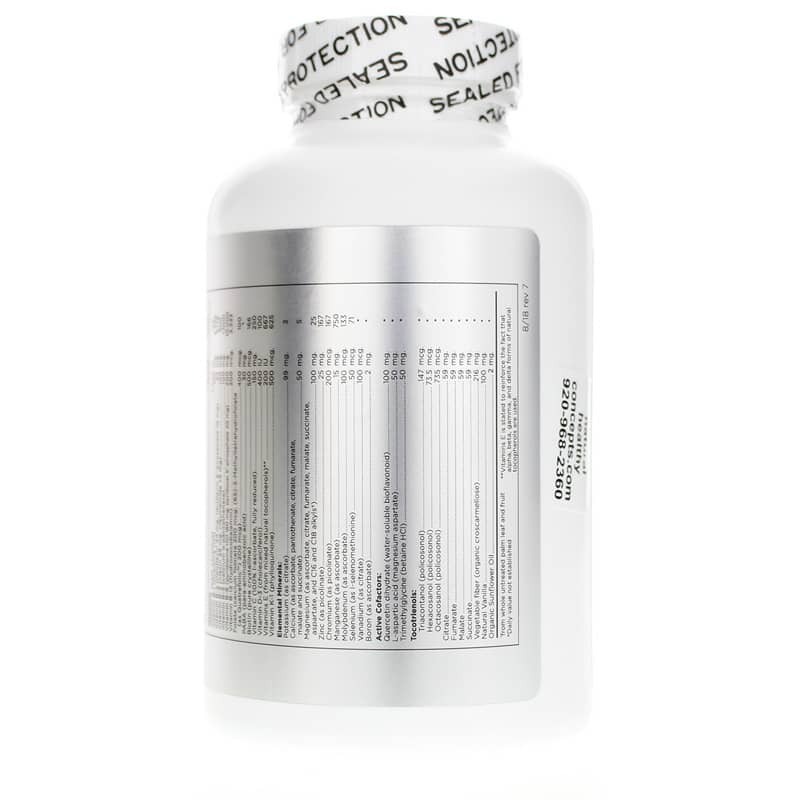 With this multivitamin, you are getting a precise balance of professional-grade, bioactive nutrients. It is pure, with no oxidants such as iron or copper that may degrade antioxidants. If you're looking for a multivitamin that gives you the pure nutrition that your body needs, you've found it. 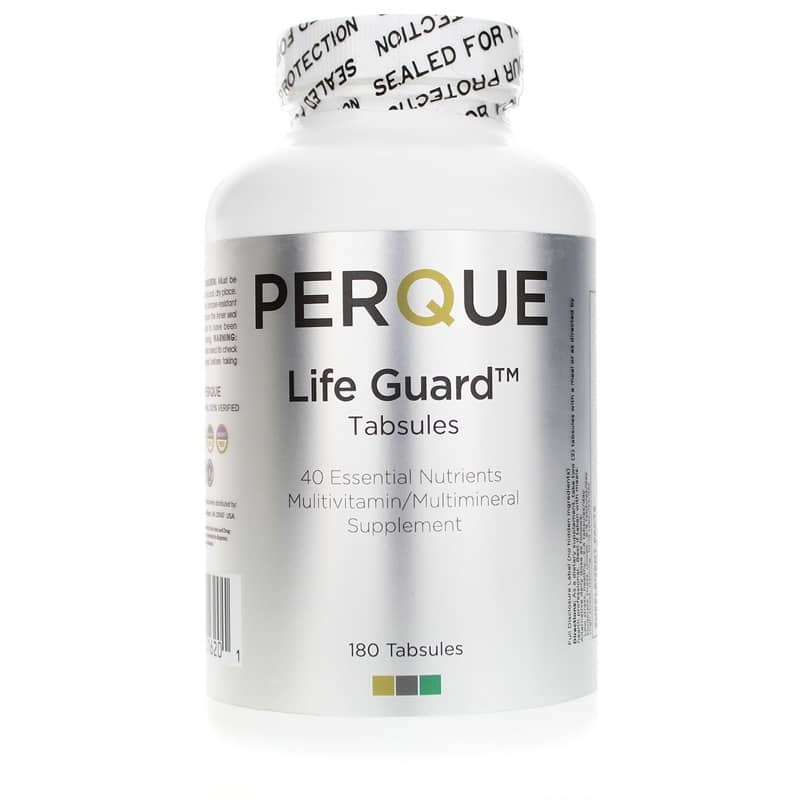 Try Life Guard from Perque with its 40 essential nutrient formula. Order now! Vitamins E is stated to reinforce the fact that the alpha, beta, gamma, and delta forms of natural tocopherols is used. From whole, untreated palm fruit and leaf. Contains NO: citrus, MSG, wheat, gluten, corn, starch, sugar, soy, yeast, zein, sulfate, phosphates (other than coenzymes), preservatives, casein, or other milk derivatives, GMOs. I've been taking this multi-vitamin since 2010. It was recommended by my doctor. I really feel the difference in the amount of energy. I highly recommend ALL Perque products. I have taken Perque for many years. The whole line is great. I Can only say wonderful things about Natural Healthy Concepts. They mail very quickly - great customer service. High quality vitamins available at a good price. Always arrive in a timely manner.